In a complaint filed Monday, a group of child, consumer, and privacy advocates claim YouTube illegally collects data about underage viewers and uses that data to advertise to its youngest users. The group of advocates, led by the Campaign for a Commercial-Free Childhood, said it wants the Federal Trade Commission to investigate Google -- which owns YouTube -- for violating the Children’s Online Privacy Protection Act (COPPA), which sets strict rules for how companies can collect data about children under the age of 13. Per COPPA regulations, companies that run websites targeted at children must notify parents and obtain their consent before collecting any personal data. 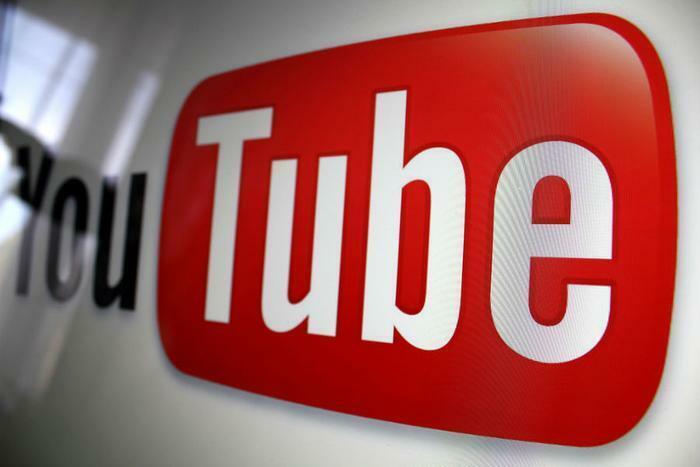 The group says YouTube avoided COPPA requirements by saying in its terms of service that YouTube is only intended to be used by those over 13, even though Google knows YouTube is widely used among kids in the 6-12 age range. The site even caters to young viewers, the group said, citing content that is specifically aimed at children under 13. "Google has made substantial profits from the collection and use of personal data from children on YouTube. Its illegal collection has been going on for many years and involves tens of millions of US children," the complaint reads. This isn’t the first time a complaint has been filed against YouTube for the way it handles children’s privacy. In 2015, advocacy groups said the site was violating FCC laws about advertising to children.